Saratoga County is one of the fastest growing counties in New York State. A major reason for this is due to the region’s unique character including its rich agricultural lands, woodlands, waterways, meadows, and topography. There are so many wonderful places throughout the county just waiting to be explored. A great place to start is right here on our website map below. Click the icons on the map to learn about each preserve location. Don’t hesitate to give us a call or send us an e-mail if you are looking for additional resources on places to get out and enjoy nature. The Barkersville Trail is an exciting new project that could include equestrian access on 168 acres straddling the Galway-Providence town line. Read more about it here. The Palmertown Conservation Area is currently a major focus of Saratoga PLAN. Read more here. 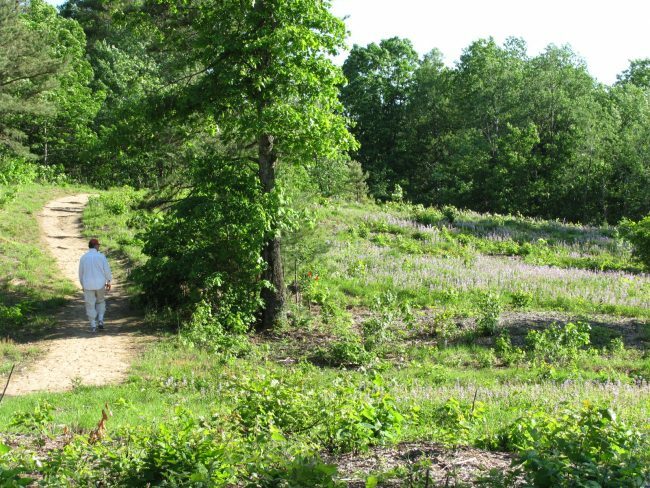 Saratoga PLAN stewards about 5300 acres of farms, woods, meadows, and historic places throughout the county by holding 36 conservation easements and owning 27 protected properties, 10 of which contain over 22 miles of trails open to the public year-round.